American Farm Publications Inc. specializes in agricultural publications for the Mid-Atlantic area of the United States. Our publications are commonly referred to as “the farmer’s bible,” providing our subscribers with up-to-date information to help them do business and remain viable. 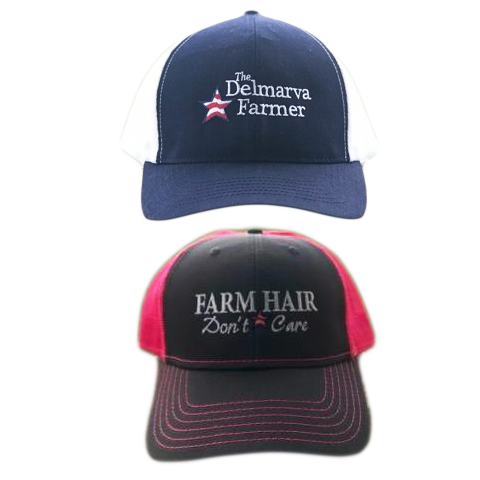 A weekly newspaper for farmers, farming and the agriculture industry in Delaware, Maryland and Virginia. Serving farmers in the Garden State. Showcases life on Maryland’s Eastern Shore. Please be careful on the roadways this Spring -- and watch out for tractors & farm equipment! Sussex County farmer Glen Jones heeded the early-morning alarm signaling the threat of a tornado on Monday, April 15, moving to his home’s lower level.